This revolutionary app makes it possible for anyone, yes ANYONE, to back up a preacher during service and sound like a 7 pc band while doing so! This is a serious music ministry tool that thousands of churches all across the world have already taken advantage of since the PC/MAC version launched in 2015. Now for the first time , it is available for iOS mobile devices and we’ve made it BIGGER and BETTER! Pastors, your days of having to preach without musicians backing you are finally over! Church members, you now have the power to assist your pastor like never before. This app is designed for the church by the church. It’s easy to download and get started, and we guarantee church will never be the same! You’ve been looking for a way to enhance the music ministry at your church, and it’s finally here! 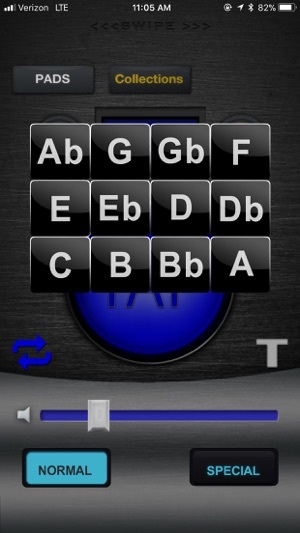 --Sound like a 7pc band with just the push of ONE button using the revolutionary Easy Play mode! 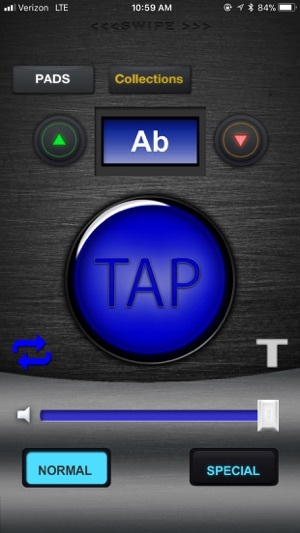 All you have to do is tap the button, and each time, a new chord or band hit will play a realistic sequence that will instantly have you sounding like a pro! 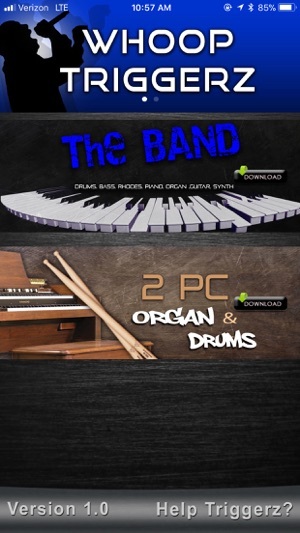 -New Shout music added to the 2pc Organ & Drums Collection! 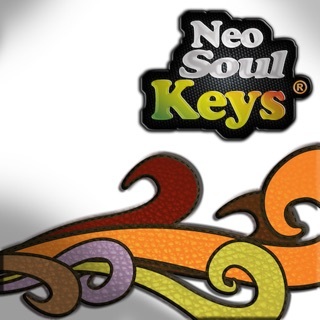 -New “Key Reference” button that allows you to hear what key the triggerz will be in before you play! 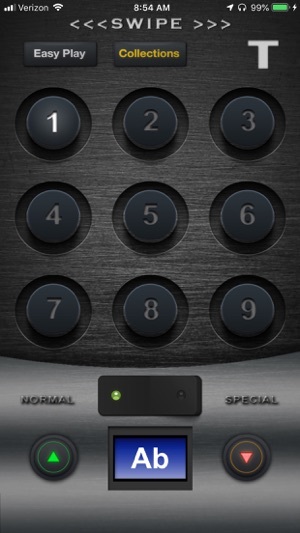 Just tap the key icon before taping a trigger button to hear the key! -New Sync button that gives you the ability to switch between sections in sync without having to anticipate when to press the next section. CDub nd the cdub team y’all doing good works. The app is perfect. I know you got the new shout in the organ 2pc. So maybe if y’all like this if it ain’t been brought up yet. Maybe can you guys put a switch in the shout sequence to go back and forth from the orginal shout to the new shout on the go. Where we can utilize all 8 sequences. With still the 4 pads. 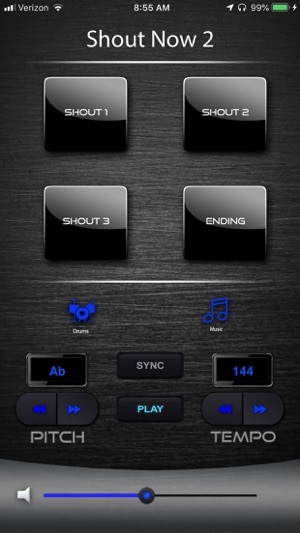 Bt Maybe a button to switch to the other shout sequences. Like we switch we use for the stick nd move preacher chords to the hoop nd holla preaching chords. Just an idea that would probably b dope if you guys rock with it. Thanks for a great app tho. Thanks TrellDixon for your review! We appreciate your support! We are working on some upgrades and more collections will be released soon!